If you've got a specific goal in mind, there's no better way to make it happen than with Coach Klaud's Personal Training. This system is designed to meet the needs of men and women all across Etobicoke and beyond, offering lifestyle counseling, nutrition coaching, and tailored fitness solutions. 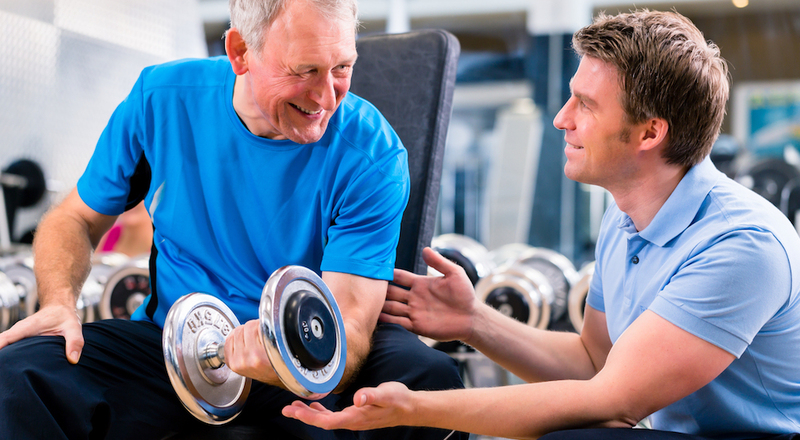 Coach Klaud works with people of all ages and experience levels. Just fill out the short form on your screen to learn more! Why Is This Personal Training Program Right For You? 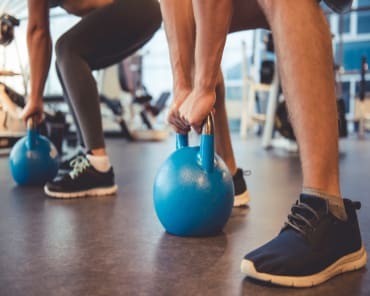 Unlike the big box gyms and cookie-cutter fitness solutions that we're all so used to seeing, Personal Training with Coach Klaud is completely customized to meet your unique skill level, your unique goals, help through your unique fitness journey. This system includes complete flexibility to meet the needs of any busy schedule with an efficient and effective path to success. 3 Month Programs: Let's find the short-term goals that you're hoping to achieve and let's take steps forward every day to make them happen. The 3 Month Program is perfect for anyone who is just getting started on their fitness journey. 6 Month Programs: Over the course of 6 months, our body can accomplish some amazing things. Coach Klaud can help you map out your goals and stay accountable through every step of the process. 12 Month Programs: We'll work together to set a long-term goal that you're hoping to achieve over the course of an entire year. We'll map out how many workouts you want to complete each week and we'll set up incremental steps on the path to sustainable results. When we think about improved health and wellness, most of our attention goes to the exercise and physical gains. But long-lasting results require so much more than just an effective workout routine. With Coach Klaud, you can rely on professional guidance as you learn how to fuel your body and adapt your daily routine. This Personal Training program is designed to help you avoid the normal traps that have plagued you in the past. Get Started Today With The Best Personal Training In Etobicoke! If you're ready for a change, Coach Klaud has the answer. This Personal Training program will help you see results and feel great about yourself along the way. 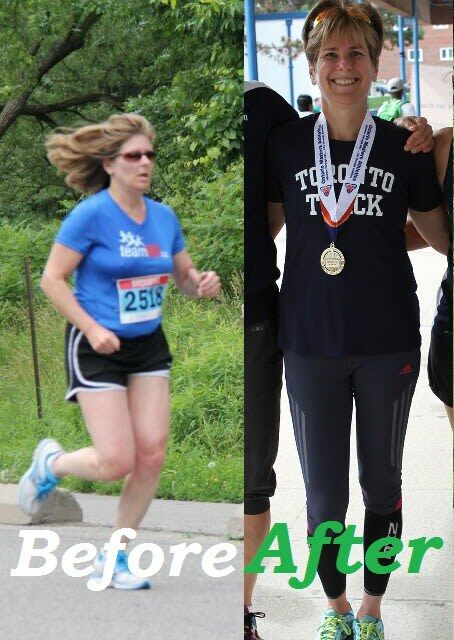 From complete beginners to accomplished athletes, Coach Klaud is helping everyone in Etobicoke find success. You could be next. Running a marathon, and in particular qualifying for the Boston Marathon, was on my “bucket list” of things to do after turning 45. After a disappointing first marathon attempt, I knew that I needed to work on improving my overall body strength and reduce my body fat composition in addition to running additional miles if I was going to improve my time enough to qualify for Boston. After giving it some thought, I decided that in addition to getting a running coach that it would be a good idea to join my local gym and find a personal trainer to help me with a strength program. In our first meeting, Klaud listened attentively to my goals and where I currently stood in relation to those goals. He developed a tailored strength and mobility program that he adjusted along the way based on the changing status of my knee injury. Within a month, I was back to running as well as doing strength training in the gym twice a week. The strength program that Klaud put together really impressed me. Klaud’s program was specifically tailored to build the muscle strength and endurance that a marathon requires. Having been out of the gym for 20 years, I initially felt a bit intimidated but Klaud did a great job in demonstrating and cueing to make sure that my form was good and pretty soon I was feeling confident. In addition to providing positive encouragement in the gym, Klaud also offered useful suggestions on nutrition to help with reducing my body fat composition. Implementing his suggestions along with hard work in the gym resulted in noticeable changes. There is nothing better than feeling light on your feet while running long distances! Four months later, I completed the 2014 Tallahassee Marathon in a time of 3:42 which was 13 minutes faster than the Boston qualifying standard for my age group. The icing on the cake was winning my age group (women 45-49)! During the whole race but especially in the last 10km where I had struggled so much in my first marathon just 9 months earlier, I felt very strong. I had shared three goals for this race with Klaud when we first met in the fall of 2013: qualify for Boston, run under 3:45 and enjoy the race. It was a great feeling to have accomplished them all! I first met Klaud after making the decision to get in better physical condition so that I could fully enjoy my retirement. I explained that I was recovering from a torn rotator cuff muscle, so any fitness program would need to be mindful of this injury. We agreed on some short and long-term goals which included nutrition changes, muscle strengthening to support my shoulder and improve my mobility. And so began my regimen of 3 times per week sessions with Klaud. My short term goal was to improve my mobility and stamina so that I could fully enjoy a planned trip to Machu Picchu. I needed to be comfortable at high altitude, agile enough to avoid sprains or falls and be able to carry my luggage and maneuver through foreign airports and hotels. There was nothing easy about the activities that Klaud assigned however the results were clearly evident. He always explained and demonstrated the correct form for each exercise and used positive reinforcement to keep me motivated. By the time I left for my trip, I had lost 10% of my body weight, my shoulder injury had healed and the surrounding muscles were strong enough that I shouldn’t experience that type of injury again. While in Peru I was easily able to navigate the stone streets and steps at the high altitudes without any negative side effects. Short term goals met! I continued to work with Klaud on my return, next goal was further weight loss, improved cardio and overall strength. I had a two week SCUBA diving trip booked and I wanted to have the best possible experience. Klaud changed up the activities, we revisited my diet plan and kept on working together. End results, the best dive trip ever. 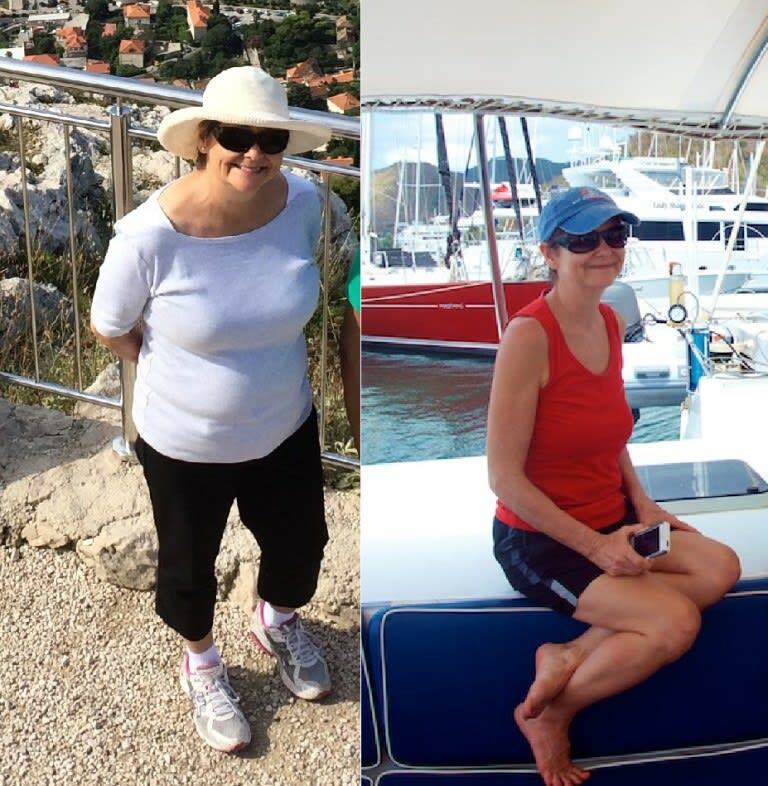 Friends and family easily recognized my improved strength and significant weight loss. Klaud has introduced me to various books and websites that have beneficial information specific to me. He has designed workout routines for me to use while I’m travelling. These are geared specifically towards weight management so that I can enjoy a few indulgences while I’m away. That’s what I appreciate most about Klaud, I tell him what’s important to me and he develops a program to make sure I will succeed. Thanks Klaud, you’re the best! For a while I have been experiencing symptoms of being overweight: short of breath, high blood pressure, fatty liver, joint pain, insomnia and feeling tired and without energy. Luckily, I have met Coach Klaud and he designed a training program suited to my needs and goals. That included training one hour three times a week, diet and schedule advice. The results came fairly quickly, which kept me motivated during the program. 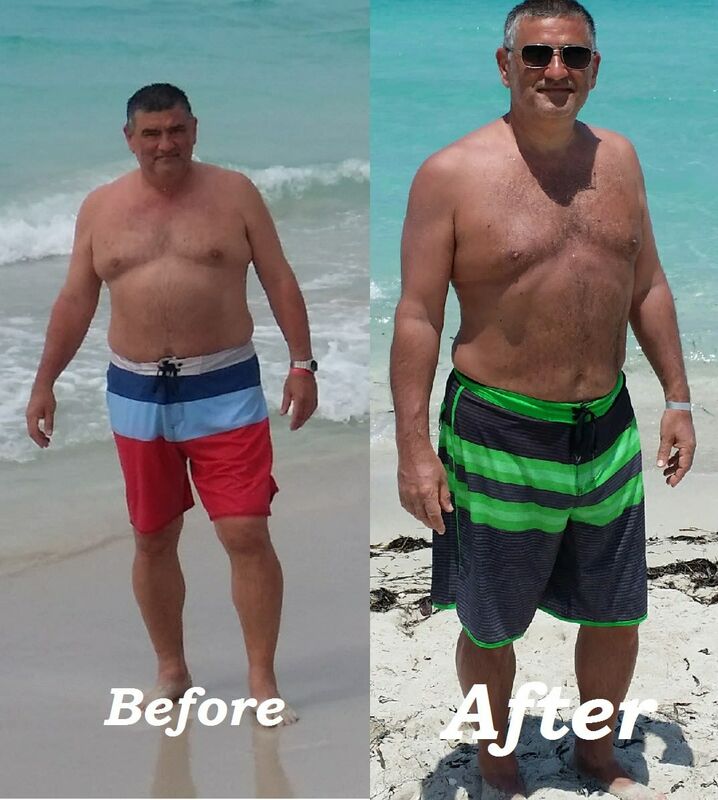 After about six months I have lost 35 lbs, shaved 6” of my waistline, achieved better than normal blood pressure and feeling healthy, highly energetic and at least ten years younger!